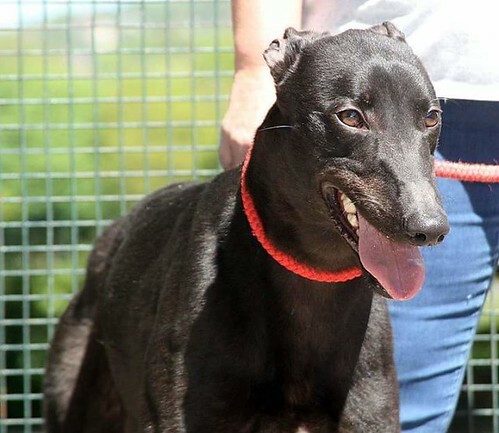 Bolt is now ready to find a new home. 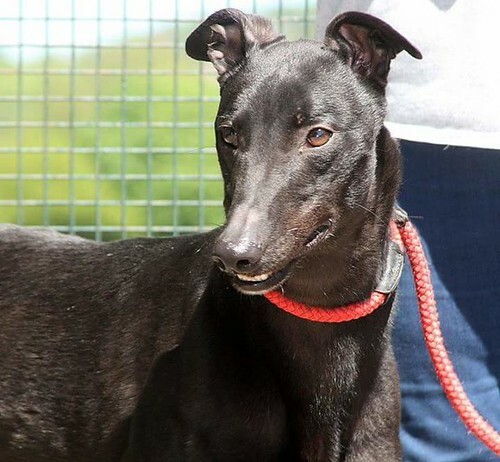 The beautiful Bolt is a stunning male greyhound who is just coming up to 2 years of age now. 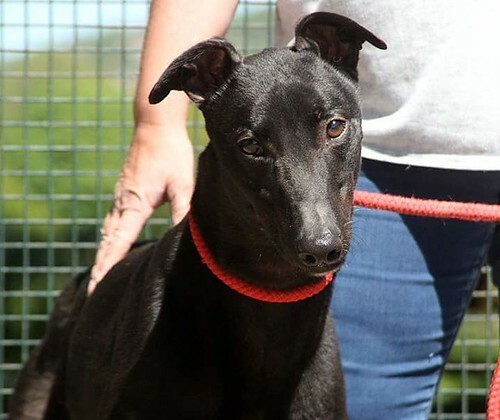 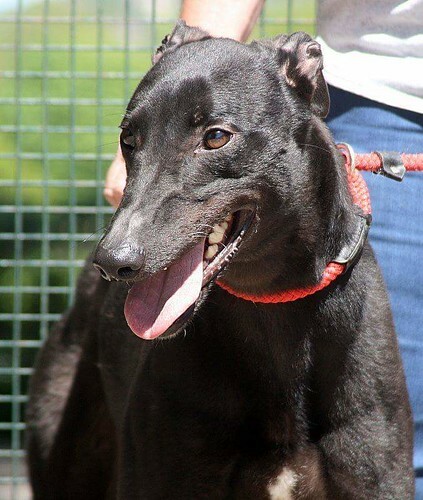 Bolt is a darling and has always been kennelled with his litter Sister therefore we do feel Bolt would be better in a home with another dog already resident as it is all he has known. 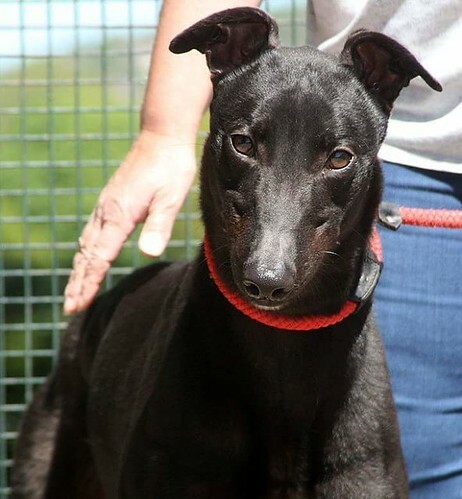 His Sister Katie is a very insecure little dog and he has almost taken on the role of overseeing her welfare bless him. 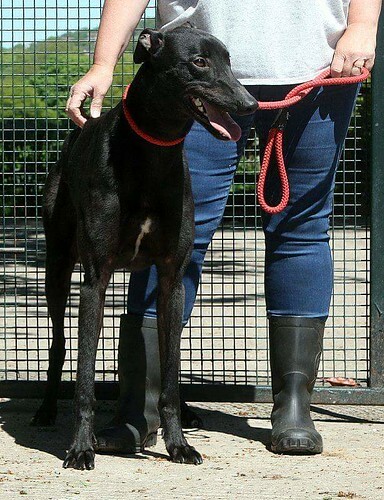 IF there was a home looking for a pair with the time and gentle ability to allow Katie to come out of herself then you could not go far wrong taking them both. 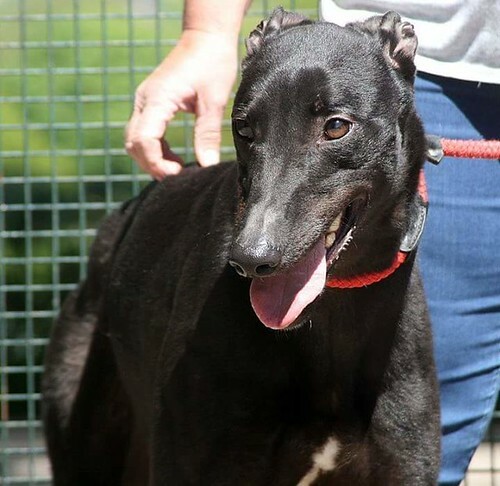 However, as Katie will be a less popular choice due to her nerves we can not and will not allow that to hold Bolt back as we will have many other males passing through who will kennel with her equally easily. 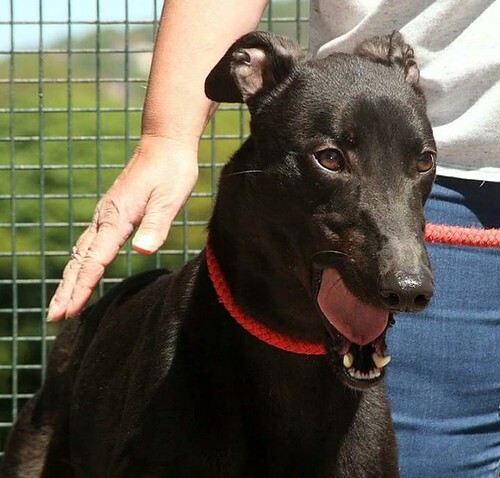 Bolt is currently in Stoke on Trent and can be rehomed nationally subject to a successful homevisit being carried out and all members of the immediate family and resident dogs visiting to meet him.